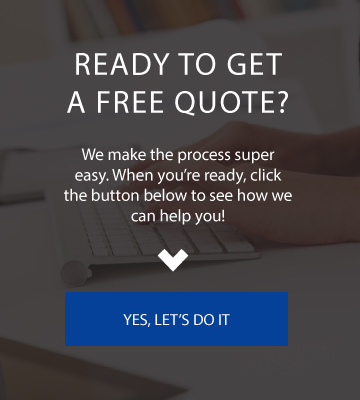 Need a Homeowners Insurance comparison in Grand Rapids? If you’re like most homeowners in Grand Rapids, your home is your most valuable asset, and should be protected as such. When your home is damaged or destroyed, you need your claim settled by an insurance company that understands the importance of the place you call home. 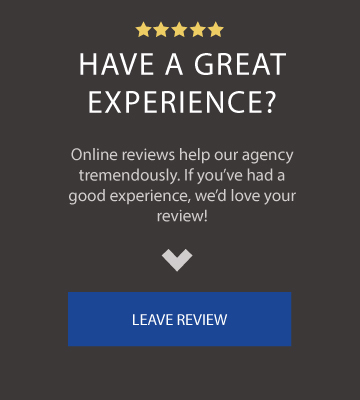 The Brouwers Agency can help you find the best homeowners insurance that will best meet your needs and provide the most valuable combination of tailored coverage, quality service and competitive pricing. 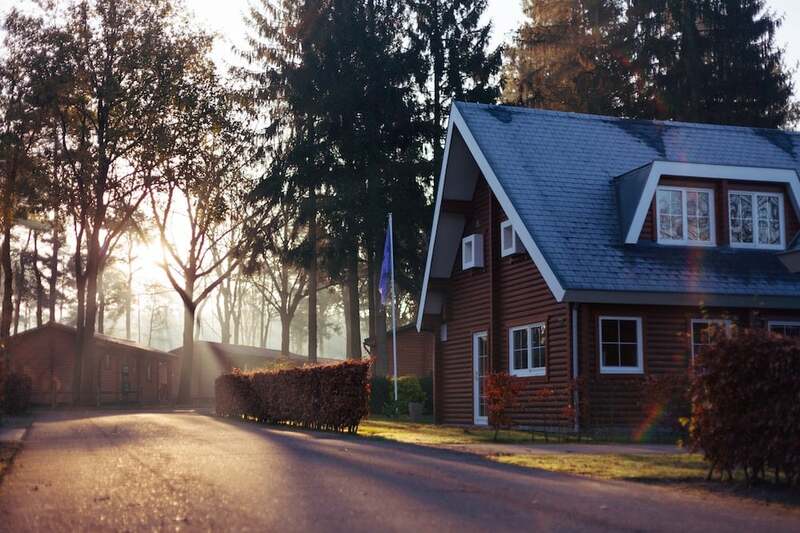 Regardless of whether you live in Grand Rapids or any other part of Michigan, homeowners insurance is one of the most important insurance policies you could ever own. If you’re not using an independent agent in Grand Rapids like us, it can be hard, if not impossible to tell the difference between two homeowners insurance policies. How can we reach this person?